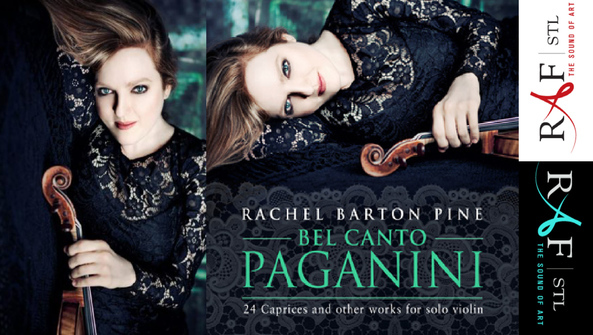 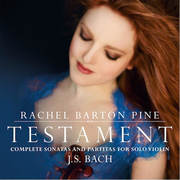 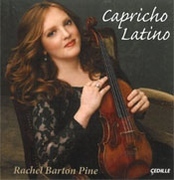 Rachel Barton Pine's Bel Canto Paganini: 24 Caprices and other Works for Solo Violin is a musical tightrope of works that samples virtually all of the most challenging techniques possible on the violin. 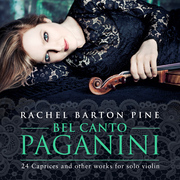 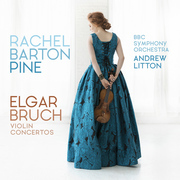 Pine's 35th album, the disc on Avie Records, includes all 24 Caprices, as well as Paganini's Introduction and Variations on ‘Nel cor più non mi sento from Paisiello's La molinara; Duet for One, and Caprice d'adieu. 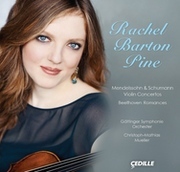 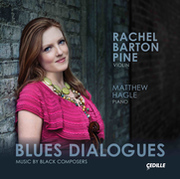 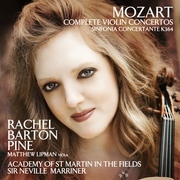 Pine marks the profound influence Paganini's compositions have had on her by concluding the album with her own Introduction, Theme and Variations on ‘God Defend New Zealand, inspired by Paganini's legacy of creating virtuosic themes and variations.